Delicious, healthy honey and other products produced in Macon County, Alabama. 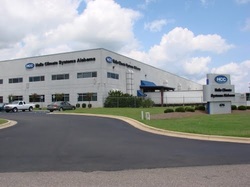 Halla Climate Systems Alabama Corporation develops and manufactures automotive climate control products. The company was incorporated in 2003 and is based in Shorter, Alabama.